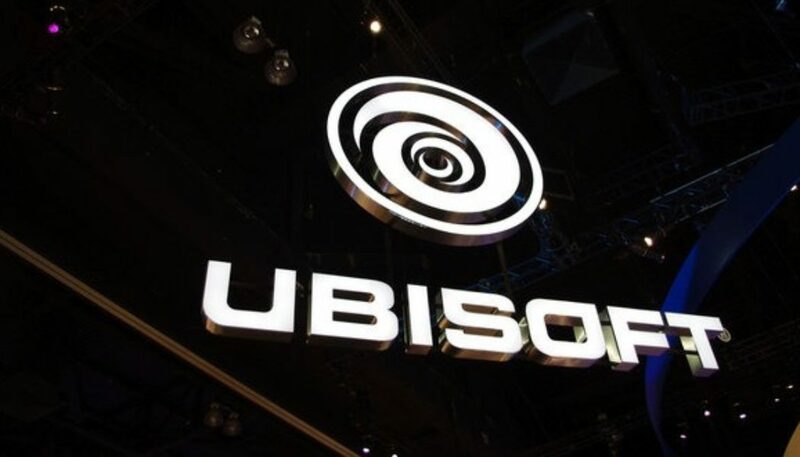 Ubisoft’s E3 conference, hosted by Aisha Tyler again, was full of surprises and moments of levity, like Trey Parker and Matt Stone appeared to announce a new South Park game, but ended up bitching about the mic and flirting with Aisha Tyler instead, or Jason Derulo came up on stage to announce Just Dance 2016 with a dance number. It was a good show, but before we dive into major announcements, First things first, no, Beyond Good and Evil 2 was still not shown. Assassin’s Creed Syndicate got a gorgeous cinematic trailer, but no gameplay. Trackmania is getting a sequel on this generation of consoles, and its as insane as previous ones. happy doing-hot-wheels-on-steroids-and-hallucinogens-stunts everyone! Tom Clancy’s Rainbow Six Siege’s beta is coming on Sept. 24 and the game is scheduled to launch Oct. 13 on PlayStation 4, Windows PC and Xbox One. The beta will be available on all of those platforms. Oscar winning actress Angela Bassett appeared on stage during the demo as Ubisoft announced that she will be playing Team 6’s boss in Rainbow Six: Siege. Ubisoft also presented a live demo of one of Rainbow Six Siege’s four Terrorist Hunt (“TerroHunt”), a 5v5 multiplayer mode. Ubisoft announced Tom Clancy’s Ghost Recon: Wildlands, an open world game which was reminiscent of Far Cry. It featured some impressively large maps and attacking enemy bases. Ubisoft will release Just Dance 2016 for PlayStation 4, Wii U and Xbox One. It dropped camera support in favour of smartphone controls and also has a subscription service for streaming music called Just Dance Unlimited. The Division now has a release date of March 8 on PlayStation 4, Windows PC and Xbox One, with betas coming on all of those platforms early next year. Ubisoft also introduced the PvP zone of The Division, called “the dark zone,” a contaminated area set in Manhattan. Anno 2205 was also revealed to the world, taking the city building RTS series into the final frontier. The game will be released on Windows PCs on November 3 of this year. Help! Trials Fusion went insane! It now stars a humonoid cat riding a unicorn! And the cat has guns! And the unicorn breathes Fire! It’s coming out on July 14 for PS4, Xbox One and Windows PC. For Honor was the first new IP Ubisoft announced this year. It looks like Chivalry, but bloodier and prettier. The game takes place over time in different eras, and features a strong multiplayer component. Ubisoft showed off a 4 versus 4 match during the event. The game is being showed on consoles, and was played with PlayStation 4 controllers onstage.